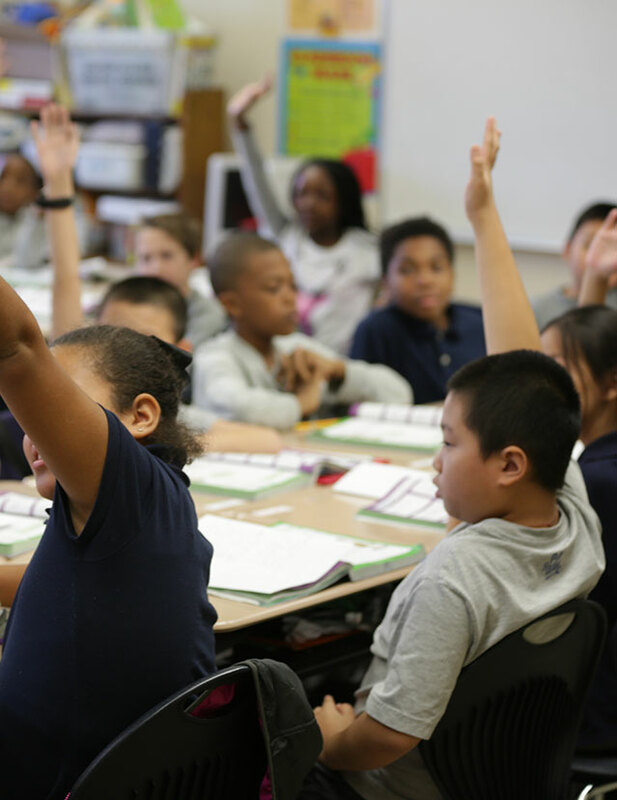 How do parents support their children in the Leader in Me process? 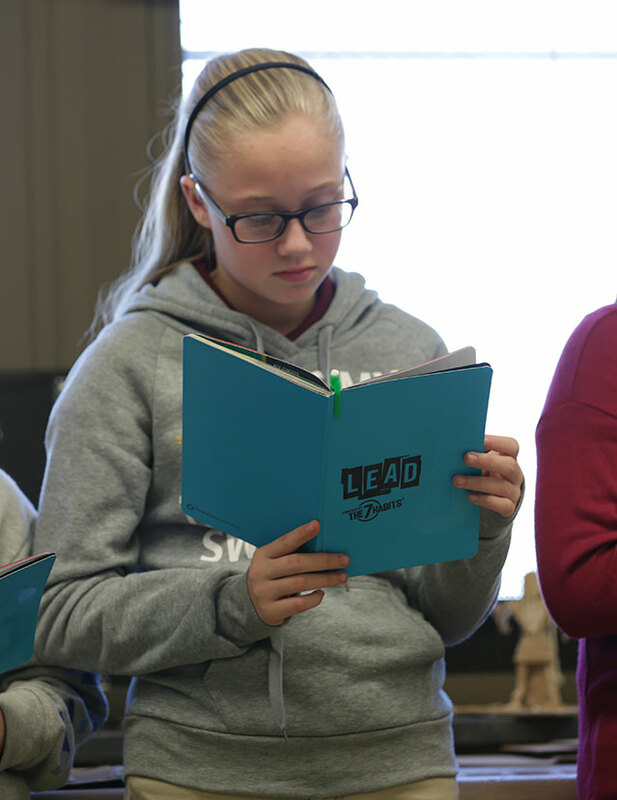 Schools and districts typically make the decision to implement Leader in Me; however, parents may choose to engage in the process as well. 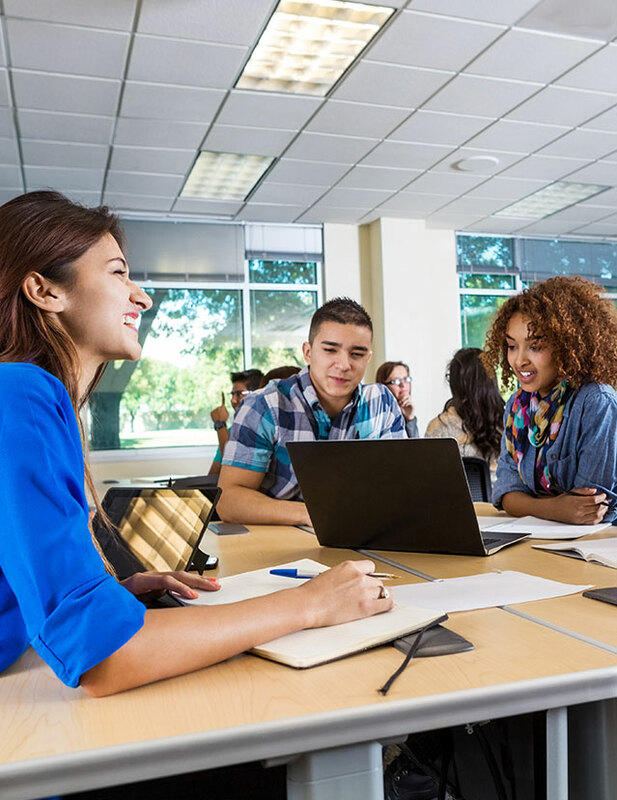 For example, some parents support their children by helping them set and achieve goals and track them in their Leadership Notebooks, and follow through on their leadership roles assigned by the school. 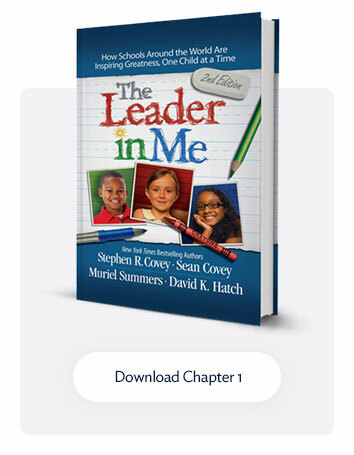 FranklinCovey also provides parents with additional information about Leader in Me, as well as activities parents can utilize at home to help their children become leaders. For more information, visit: www.leaderinme.org/parents.